Children on the corner of Horatio Street and Marsh Fold Lane. 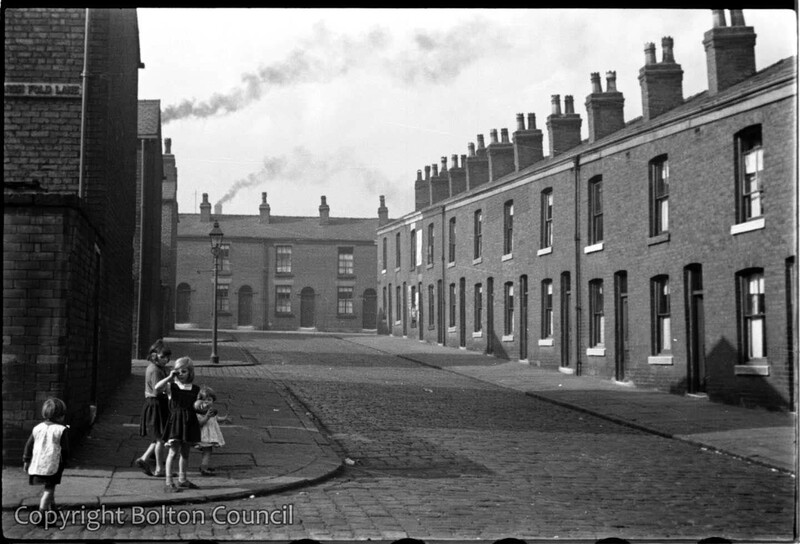 The area has changed a lot since the photograph was taken, and most of the terraced housing has been replaced. Horatio Street no longer exists.